Customers have high expectations for brands, especially during the holiday shopping season. Among wanting fast shipping, giveaways, and discounts, they are looking for gift-like packaging that can be used in place of wrapping or packaging gifts themselves. Many Americans no longer yearn for wrapping paper or classic holiday designs, they want sophisticated packaging options that make a statement. The typical person is very busy. With working, cooking, raising kids, hobbies, and sleeping, sometimes there is not much time for shopping. When someone is shopping for gifts, they want to create a special experience for the recipient that isn’t too time consuming. This is why many retail stores have designated displays for gift-like items, making the shopping experience easier for those who are busy. The same applies to online shopping, where someone wants the convenience of delivery and not having to make a shopping trip. When a customer can give their gift recipient the same packaging used in the store, or the same packaging from their e-commerce order, it saves them both time and money. 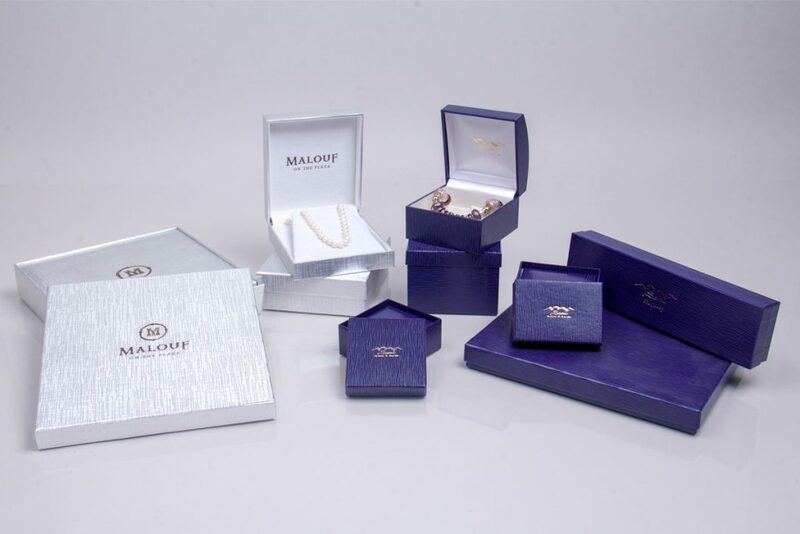 You could also offer specialized gift packaging at an up-charge, to take advantage of the convenience it offers your customers. Either way, your retail business will come out ahead if you are offering ready-to-use gift packaging to your customers. Your gift packaging can be branded, but that doesn’t mean your logo has to take over the entire design. 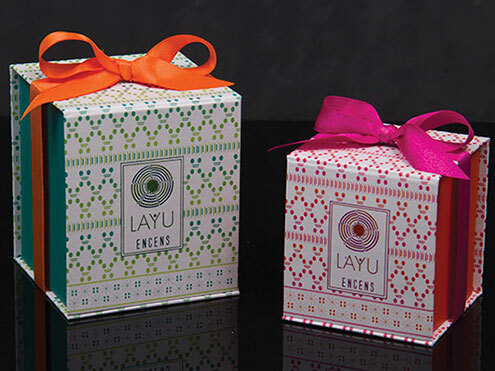 Many companies design special holiday versions of their packaging with more fun, colorful, or trendy designs featuring a smaller logo or brand name. A pleasing design will make it more likely that your packaging is used as gift packaging rather than just thrown away. A lot of decorative packaging goes to waste every year, especially around the holidays. 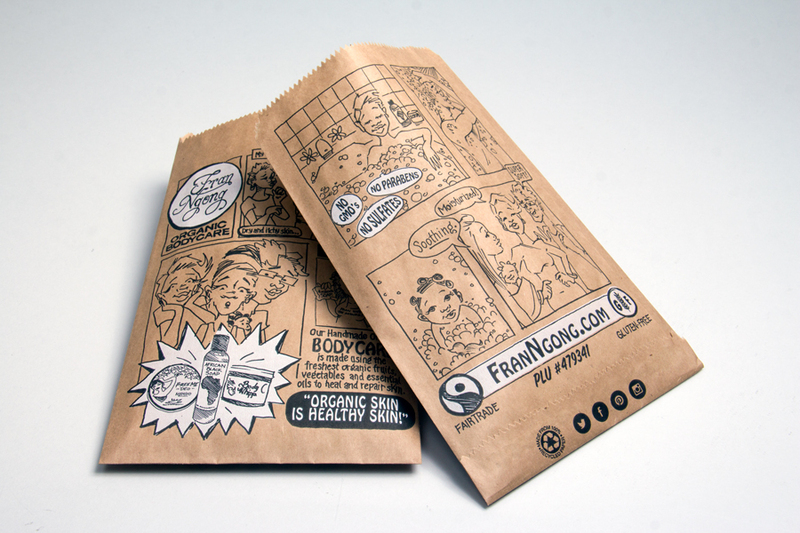 Conscious consumers want their packaging to be more eco-friendly. Thanks to the internet and websites like Pinterest and Youtube, there are a lot of tutorials on how to reuse packaging. If your design is appealing and unique people will be more likely to reuse your packaging. 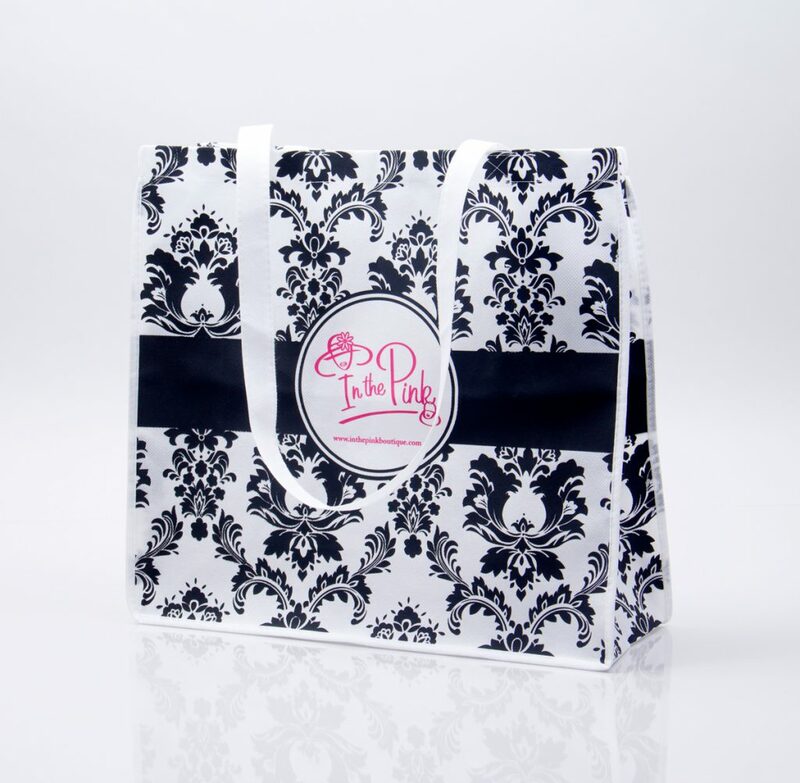 Reusable packaging items can include shopping bags, pouches, tote bags, boxes, and more. If you design your custom packaging with re-usability in mind, you can create something that your customers will enjoy time and time again. When customizing reusable packaging, using your brand name and logo provides the most marketing benefits for your brand. If your customers are proud to show off your logo to the world, this can be a really great way to expand your marketing reach. Some consumers may prefer reusable packaging without a brand name or logo attached, but that does have less benefits for your brand. Either way, reusable packaging promotes positive feelings about your company and helps prevent landfill waste during the holiday season. Quality and functional design are always important aspects of your packaging. It may seem obvious, but providing functional packaging to your customers is extremely important. When a customer experiences packaging malfunctions, especially when it’s gift packaging, it can cause negative thoughts about your brand as a whole. To ensure your packaging is functional and practical, be sure to use an experienced custom packaging supplier that provides you with prototypes, samples, and quality assurance. Testing your packaging materials with your products ahead of time can help prevent headaches and customer complaints. It’s always a good idea to test the design and function of your packaging and materials before ordering the final product. And if your customers have substantial complaints about your packaging, be sure to take note and change things next time. Many businesses have lost sales because of bad packaging, and nobody aims for bad results. Also make sure your products are adequately protected in your packaging, so they won’t get damaged during online shipments or transit from the store to their destination. Protective packaging may not always be pretty, but it is extremely important to make sure your products arrive intact. Luckily there are easy ways to protect items for transit including tissue papers, bubble wrap, foam padding, and more. Social media has turned branded gift packaging into a fantastic marketing tool. Social sharing of your products and packaging can provide you with free marketing all over social media sites and YouTube. All you have to do is present something that wows your customers. Having a strong, branded social media presence will encourage your customers to engage with your brand, which may lead them to post pictures and videos of your products and packaging to share with their followers. Shareable packaging should be trendy, creative, and true to your brand; so give your customers something that makes a statement. Many large businesses provide free products and services to social media influencers to encourage them to review or mention their products. This is always a valid marketing option. However, if you are doing things right you may inspire social media users and influencers to review your products completely on their own. There is no requirement to spend a fortune on social media marketing when there are opportunities to reach consumers organically through product reviews, videos, pictures, and engagement. You can also encourage customers to share their unboxing pictures and videos through an email or social media marketing campaign. Designing your custom packaging to help enhance your branding and marketing is a fool-proof way to advance your business. Businesses who take their marketing seriously and give their customers what they want will usually come out ahead. So listen to your customers, pay attention to social media reviews and shares, and determine how custom branded packaging can help your business! If you need more guidance, or want to start a custom packaging project, contact Morgan Chaney to get started!